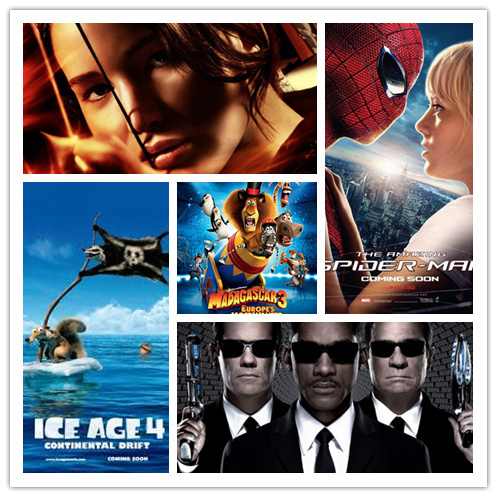 Which is your favorite one among ten movies? Mine is The Avengers. I have watched all ten movies but I am not a twilight fan and I do not like this series very much. Let’s know more above the ten movies respectively, you may like to order DVDs for your favorite ones for spare time enjoyment. Six Marvel heroes fight with the evil and of course, they win. The plot is very simple, but everyone likes heroes as they have special powerful to save the world from dangerous. They can do what we can not do, and they are called heroes! Like the fighting scenes, like Iron man’s funny lines, like Hulk’s humorous…etc. It is a movie earns great reputation and lots of money all over the world! A movie of 2012 you should not miss. Two animation movies are in the list, the other eight are about “Heroes”. None are based on reality life. Audience like to watch something different in theater, simple love story without adventures or special scenes would not attract audience to watch in theaters. 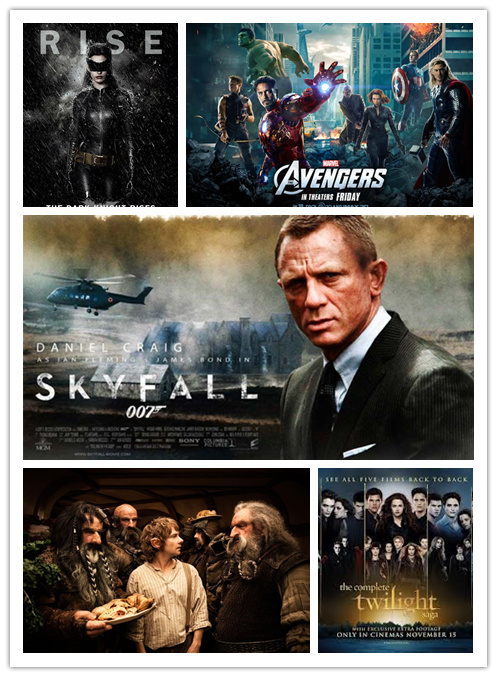 We reviewed the most popular movies of 2012, how about 2013? I also make a list for you.